Even if a senior falls but is not actually injured, they may become so paranoid of falling again that they begin limiting their activities, which reduces both their mobility and physical fitness. 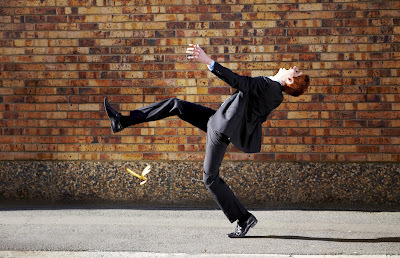 Ironically, this behavior increases their likelihood of experiencing additional falls. 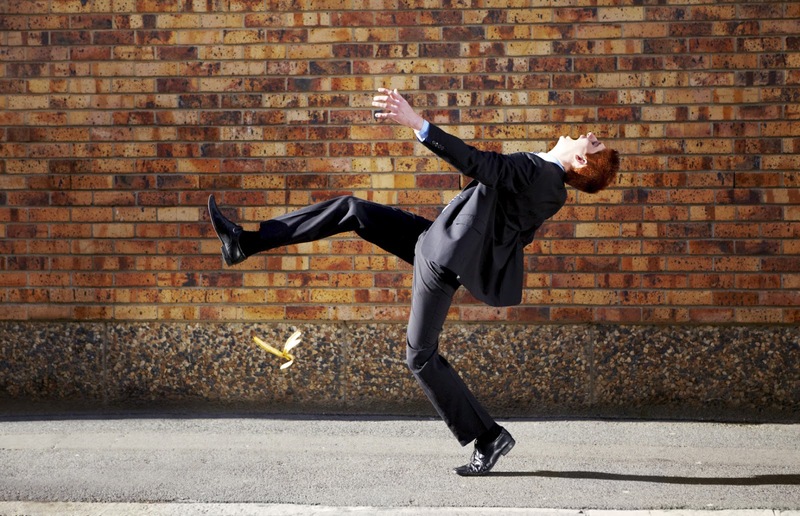 Among seniors, falls remain the leading cause of injuries - both fatal and non-fatal. The number of fall-related deaths in a recent year was calculated at nearly 23,000 among seniors, and these rates have been steadily increasing over the past ten years. Statistically, men are more likely to die from a fall than women, with an increased chance of about 40%; while women are more than twice as likely to suffer a fracture from a fall as men. More than 95% of hip fractures among seniors are attributable to falls and, in a recent year, more than 258,000 hip fractures were reported in the U.S.
A consequence of suffering a fall, as a senior, is that it may signal the beginning of a loss of independence. After experiencing a fall, for those 75 years or older, the likelihood of being confined to a long-term healthcare facility is four to five times greater than those between the ages of 65-74. Whether you’re a caregiver for older adults or a senior yourself, it’s vital to know how to prevent falls in and outside of the home. Here are some things that can be done to lessen the chance of succumbing to a debilitating fall. Participate in regular exercise. Tai Chi is a great way to increase leg strength and improve your balance. Even if you currently have limited mobility, you can still benefit from a specialized exercise program. Ask your medical practitioner to go over the list of medications you take regularly, both prescription and non-prescription. You want your doctor looking at possible harmful drug interactions or for medicines that may be making you feel drowsy or dizzy. Get an annual eye examination to make sure your eyesight is optimal by checking your current eyeglass prescription. If you wear bifocals, look into getting single-vision lenses for activities like walking. Your home can be made safer by upgrading the lighting, doing away with obvious trip hazards, installing stair railings on both sides of the stairways and adding grab bars inside and outside of the tub/shower and near the commode. Take these necessary steps for preventing falls in the elderly, and improve your senior loved one’s quality of life!